Unlike some parties and functions, conferences are largely a business affair, and it’s therefore very important that the interests and well-being of attending guests are kept safe from any potential trouble. Organising a political, business or trade conference is a painstaking affair on no matter what level – and while a conference is normally a showcase of information for guests, while they’re not at the forefront of the show, it’s crucial that they are both catered for and kept safe. Not only are the public being kept from harm’s way, but it’s also reflecting upon your brand and public image. As part of our range of security personnel and dedicated safety stewarding, ACES Security Leeds train and provide low-profile door supervision and security patrols to ensure that nothing untoward occurs to your guests, to the running of your conference, and that individuals who may be causing misdemeanours are removed professionally and without disrupting the event. Our security personnel are versatile and can cover all areas of your conference, from the doors to the guest seating. Should you have a particularly high profile guest who requires close protection, we are even able to provide a dedicated bodyguard service. Consider hiring a security professional for your conference from ACES Security Leeds – after all, when it comes to high profile industry events, it is not just high profile guests and attendees who are at risk if security is lax – it is your brand, your business – and maybe even your position in your industry. 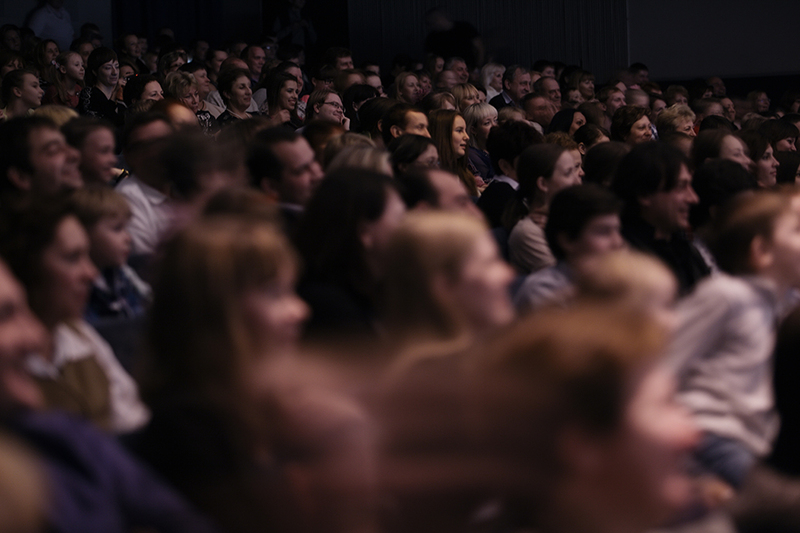 Hiring a well-covered security layer for a conference demonstrates care, accountability and, most importantly, ensures that your attendees feel safe and can focus upon the events of the conference without worry. For a large-scale or high profile event, hiring close protection security from ACES is a step you should certainly consider taking.